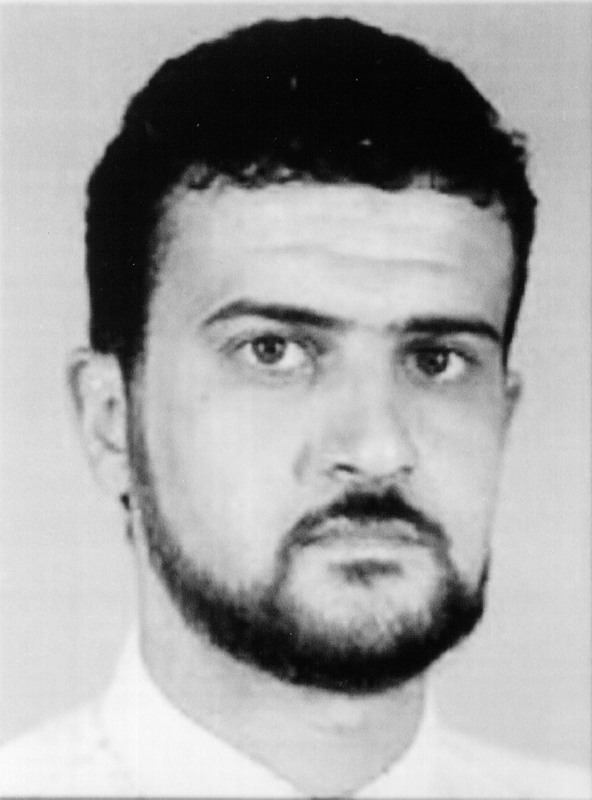 Nazih Abdul-Hamed al-Ruqai — the Libyan national believed to be a high-level al Qaeda operative who United States special forces captured earlier this month — has been transferred to the United States and will stand trial in New York. Reuters reports that Preet Bharara, the chief federal prosecutor for Manhattan, said he was given to civilian forces over the weekend and brought "to the New York area." The question of how long al-Ruqai would be held aboard a ship in the Mediterranean Sea and where he would be tried was raised frequently after his capture. Some feared that holding him for too long without Miranda rights ahead of a civilian trial would give the defense attorneys ammunition, or would perhaps invalidate some of his confessions. The United States captured al-Ruqai, also known as Anas al-Liby, in a raid on Tripoli on Oct. 5. He is thought to have masterminded United States Embassy bombings in Kenya and Tanzania in 1998, and believed to have remained a high-level al Qaeda operative after that. After his capture, the Libyan government briefly demanded an explanation for the "kidnapping" of a Libyan citizen before quickly backtracking to avoid souring relations with the U.S. Al-Ruqai was held by the military for over a week. The alleged terrorist, who had a $5 million reward out for his capture, is expected to appear before a judge on Tuesday. Earlier, a judge decided to not give him an attorney until he was formally arrested. But it's certain, at the very least, that al-Ruqai has dangerous allies. The Libyan prime minister was kidnapped last week by gunmen who said they did so in retaliation for al-Ruqai's capture — certainly an action they wouldn't do for just anyone.